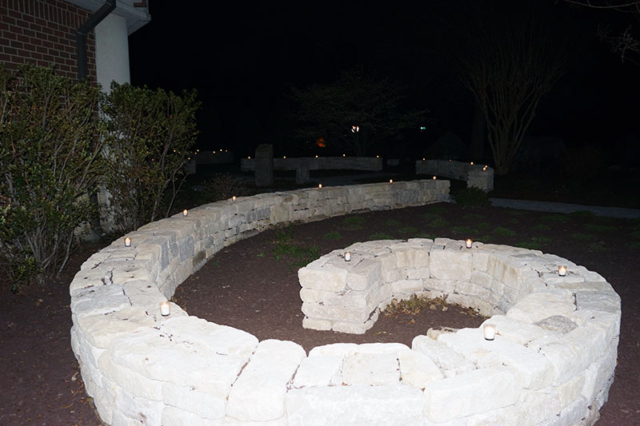 Discovery has established a Memorial Garden for the cremated remains of the members and friends of the Discovery family who wish to be buried at the church. 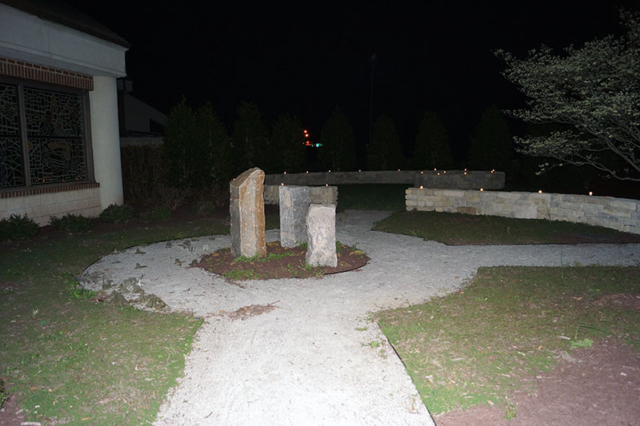 It provides a place of quiet beauty and reverence suitable for meditation and prayer. It is easily accessible from the sanctuary and is always open. The creation story of Genesis relates how God formed us from the dust of the ground. It is therefore fitting that with cremation and burial, our earthly bodies are returned to the ground. Discovery Church seeks to minister to us not only in life, but also through our death. 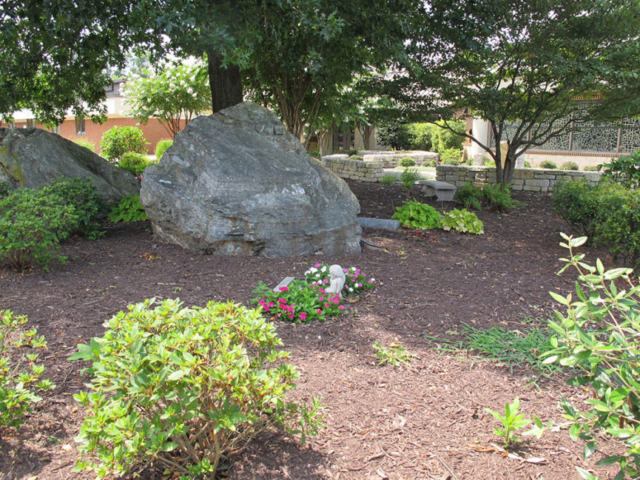 Affirming that death is a part of life, Discovery has established this area as a living reminder that “whether we live or whether we die, we are the Lord’s.” The Memorial Garden provides a sacred final resting place. The fee includes the opening of the grave, cost of the engraved marker, and the perpetual care of the site and garden. 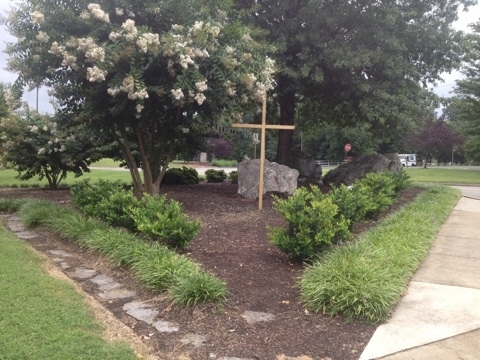 An individual burial plot and corresponding granite marker may be reserved in advance of need by making your check payable to Discovery United Methodist Church. For further information, please contact the church office by calling 804-360-4442 or office@discoverymethodist.org.